A challenging Pilates reformer class using the foam rollers, balls, yoga blocks and magic circles. The use of props intensifies your work-out, giving you a full mind-body challenge. Improve your balance, flexibility and strength while turning up the heat! 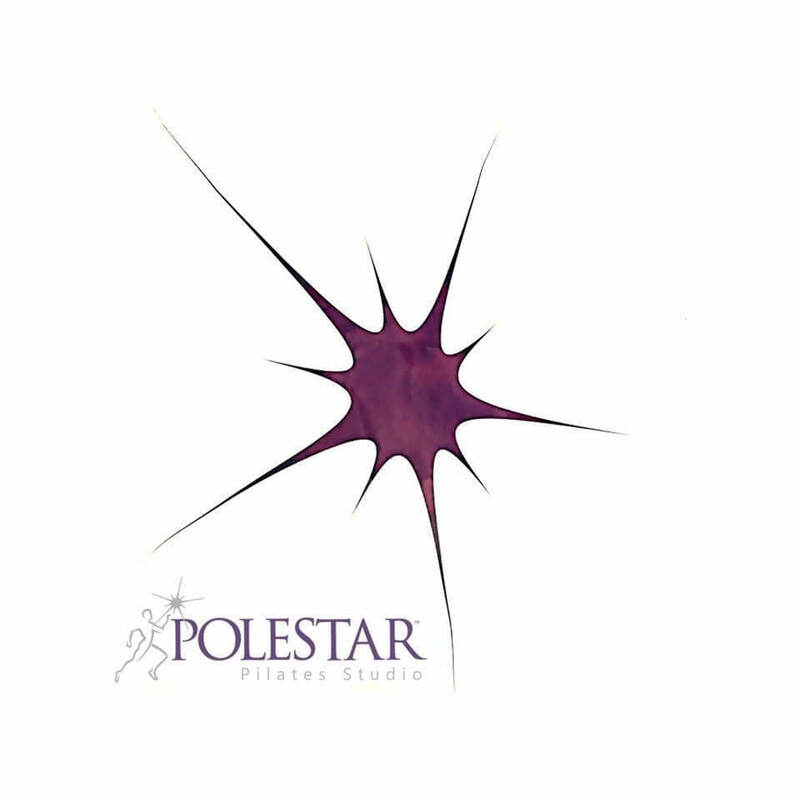 This Polestar® specialty group class focuses on re-educating the body to obtain optimal alignment. It is geared to teach active clients that have a history of low back pain, low bone density, knee and/or hip syndromes and replacements. This class provides a fluid positive movement experience and will give you a safe workout.